Fret/Fingerboard leveler (1" x 2" in either 8" or 16" length). 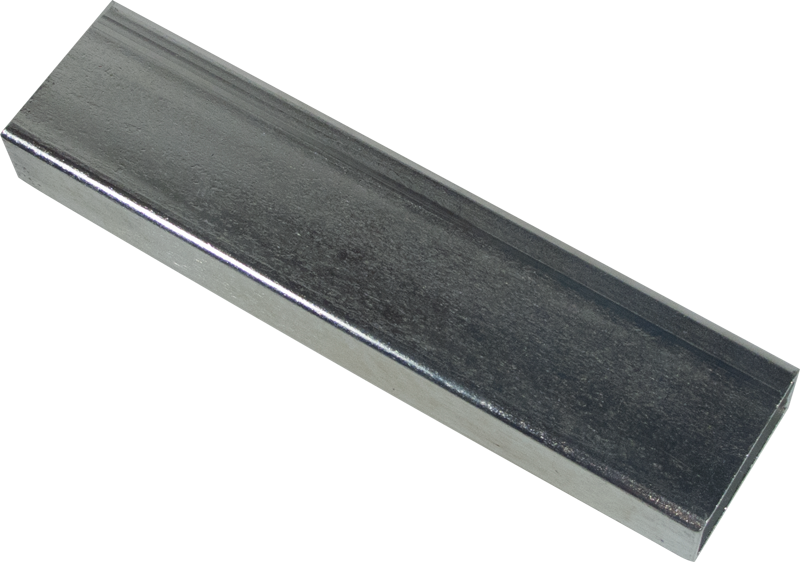 Use self-adhesive sandpaper (choosing the appropriate sand paper grit size for the job at hand) and attach it to the one inch surface of this steel beam which has been precision ground for flatness. 16" S-T210-16 Item Length 16 in. 16" S-T210-16 Packaging Dimensions 16 in. x 1.972 in. x 1.004 in. 16" S-T210-16 Weight 1.913 lbs. 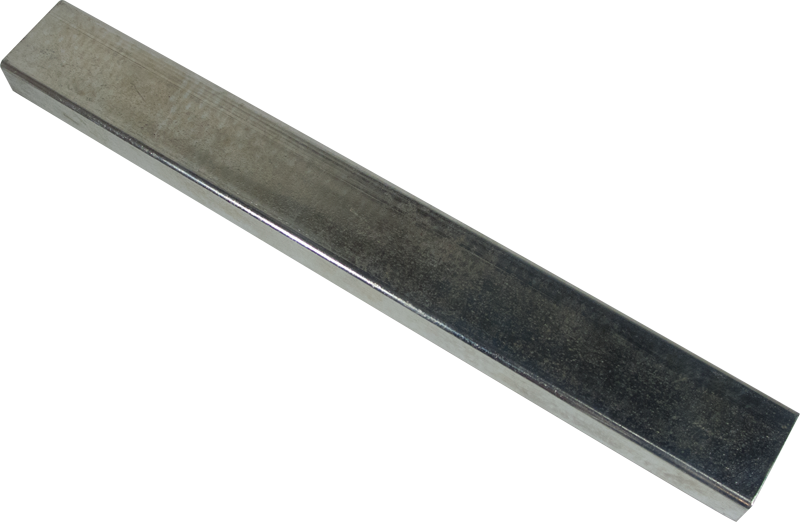 8" S-T210-8 Item Length 8 in. 8" S-T210-8 Packaging Dimensions 8 in. x 1.972 in. x 1.004 in. 8" S-T210-8 Weight 0.943 lbs. All models Item Height 1 in. All models Item Width 1.94 in. 1 answers How thick are the walls of the tube ? The levelers have a steel thickness of 1/16". 1 answers What is the radius of sanding surface? This tool is not radiused. 1 answers What is the accuracy of it's flatness? The 1" section is machined flat for absolute accuracy. 1 answers What is the type of metal used on the block? These fret levelers are made out of steel. These are high quality levelers used by many professional repair shops and luthiers. Excellent for small to medium repair and levelling work and at a realistic price.